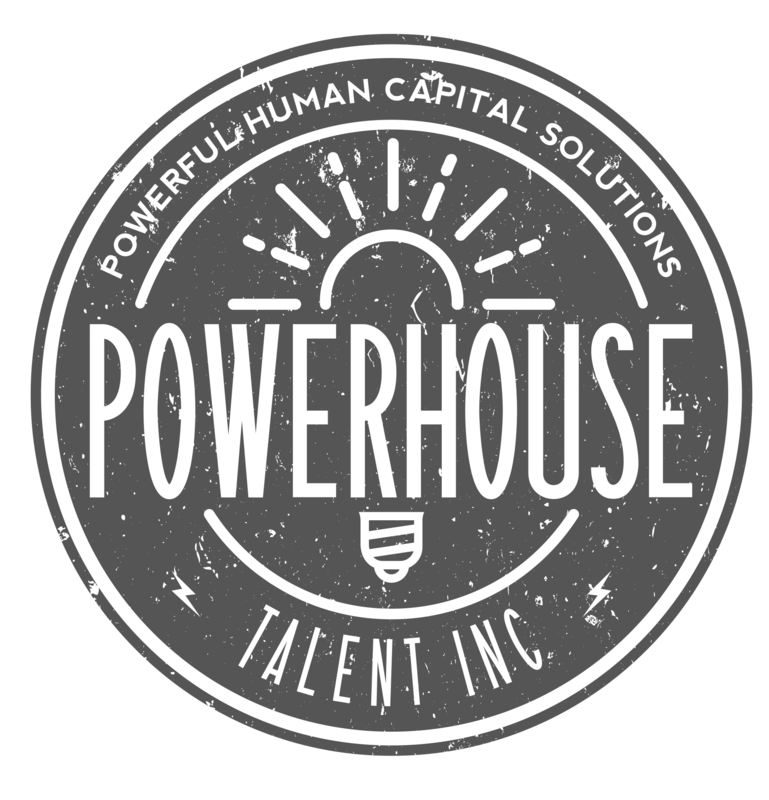 EVP Archives - Page 4 of 6 - Powerhouse Talent Inc.
CMOs have for a while now been bemoaning the fact that the challenge of identifying, hiring and retaining the best talent to achieve ever more complex marketing agendas is what most keeps them up at night. by Nurhuda Syed Employer engagement and candidate experience are the top recruiter priorities in 2018 for hiring graduates, according to two industry leaders. Talent acquisition software provider WCN and employer branding firm Universum conducted a global study on job applications and responses from business students to provide insights into why attraction and engagement are key to hiring the best future leaders. The NIPS conference has become the AI hiring event of the year Big tech firms like Google, Facebook, and Microsoft send armies of people to try to find machine learning experts to join their ranks Salaries on offer often run into the hundreds of thousands of pounds.